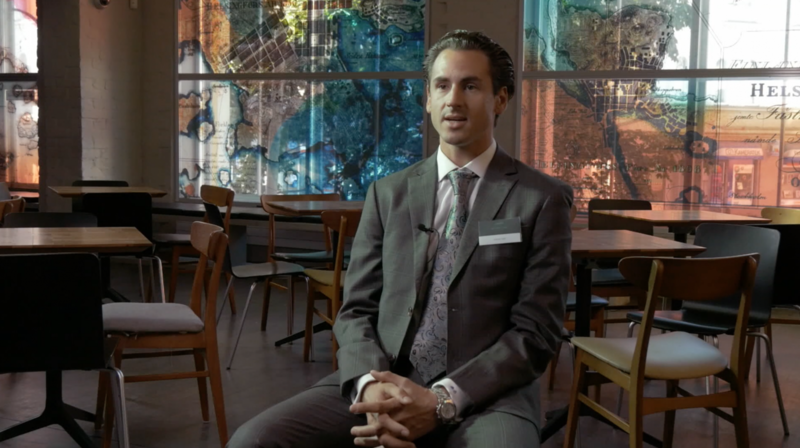 In episode 9 of our series former Formula 1 driver and Formula Ford champion Adrian Sutil talks about how working with the Hintsa team changed him not just as a racing driver but as a person. Sutil began his racing career with karting at age 14. During his Formula 1 career, he was part of Spyker, Force India and Sauber teams, as well as a test driver for Midland and Williams. How do you feel about Hintsa Performance and their method? Which part of the model has been the most important one for you? “It’s hard to say which one is the important one, because everything is important and it’s all about the philosophy as a whole. But I feel that balance is what makes us strong. If I’m really good in one area but very weak in the other, it will create certain amount of stress, and I will not reach the ultimate performance. What was the learning that had the biggest effect on your daily life? And how did Hintsa’s model influence your racing? What would be your key advice for good wellbeing?